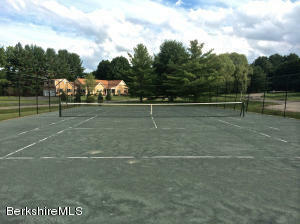 5 Cornwall Dr Great Barrington, MA 01230 / iBerkshires.com - The Berkshires online guide to events, news and Berkshire County community information. 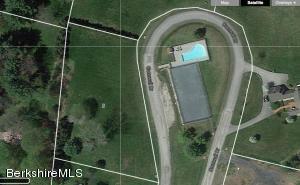 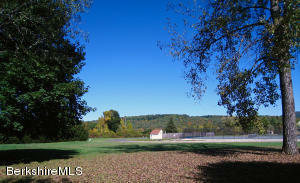 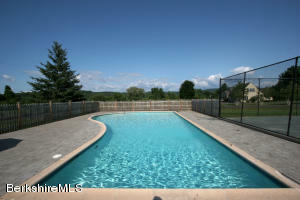 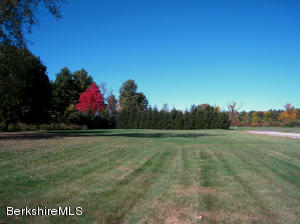 1+ Acre building lot all level with distant mountain views, access to in-ground pool and Clay Tennis Court. 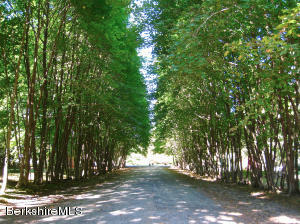 2 miles into downtown Great Barrington.